The London PA awards, created in 2014, are designed to recognise and reward the incredible achievements of London PAs and EAs. Highlighting the diverse and invaluable support they provide for organisations across London. 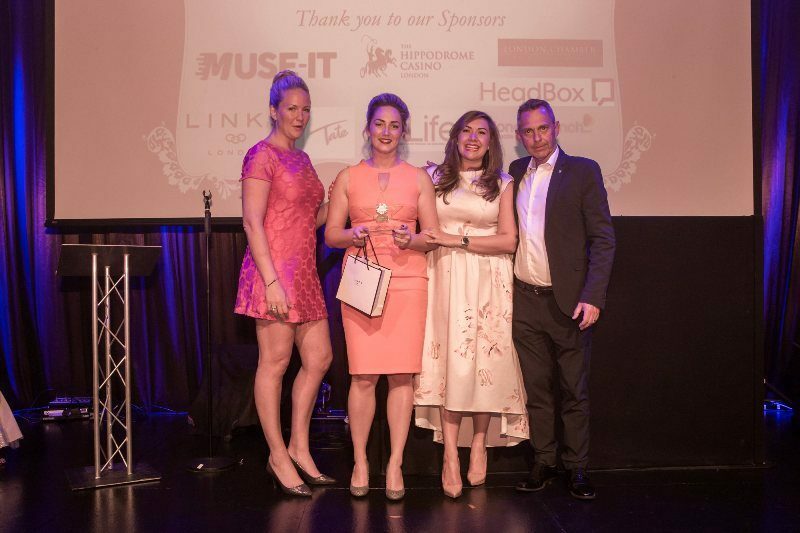 Over the next 3 months, The London PA Award Champions and Sponsors will be searching for PAs who have gone above and beyond making the impossible, possible as well as PAs who never settle for anything less than perfection. PAs provide the essential infrastructure for businesses, delivering unfailing behind the scenes support and ensuring that operations run smoothly. The London PA Awards thanks and rewards these individuals for their amazing, resilient nature and for providing an invaluable, unfailing resource to the London community and beyond. Last year saw over a 1,000 nominations, taken to 38 shortlist finalists delivering 30,000 votes in 2 weeks. Showing the power of the PA and desire for the London community to deliver recognition and thanks for their commitment and talents. 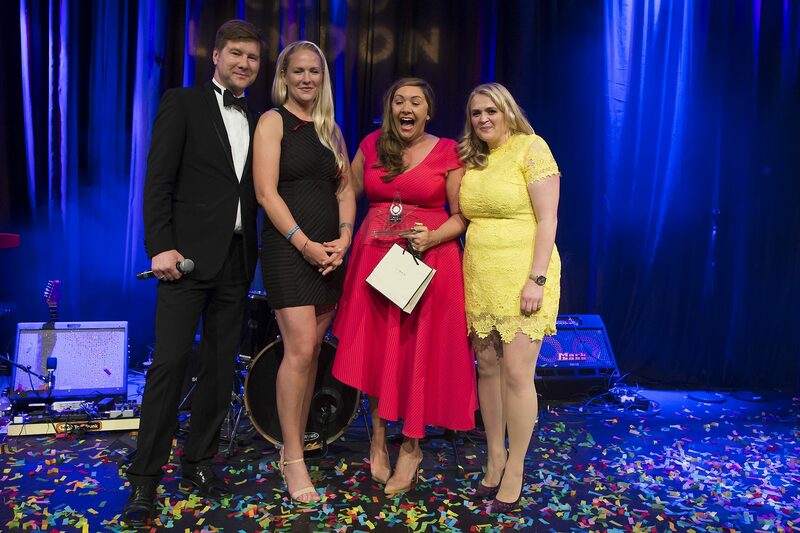 The London PA Awards hopes to provide a platform to showcase the best in the industry, while creating a secure and unique environment for these individuals to network, have a support structure to allow them to grow and continue to be the back bone of the London Business Community. Please show your continued support and Nominate Now to recognise one of your fellow members of the London Community. This year our good friends at Tate Recruitment are providing a special prize to the worthy winner of London PA of the Year. This is a year long course which will give you a recognised Business qualification and enhance your skills in areas including business strategy, digital marketing and project management. As an Ofsted approved training provider Tate will allocate you a dedicated trainer who will work with you over the year and bespoke your learning to fit in with your employer and ensure that it is relevant to your company and role. This course would retail at £5000 but is yours for free for winning the London PA of the year. Please note there is no cash/course alternative if you are unable to undertake the year or specified course, but we can offer fewer Tate trainer led sessions without the qualification if that suited you better and tailor some of the content!